SimpleMovieX is a QuickTime Pro replacement that also supports MPEG files. Native Cocoa Mac OS X application. Multi documents application that adheres to Mac OS X Human Interface Guidelines. Movie Gallery to keep most useful movies always at hand. 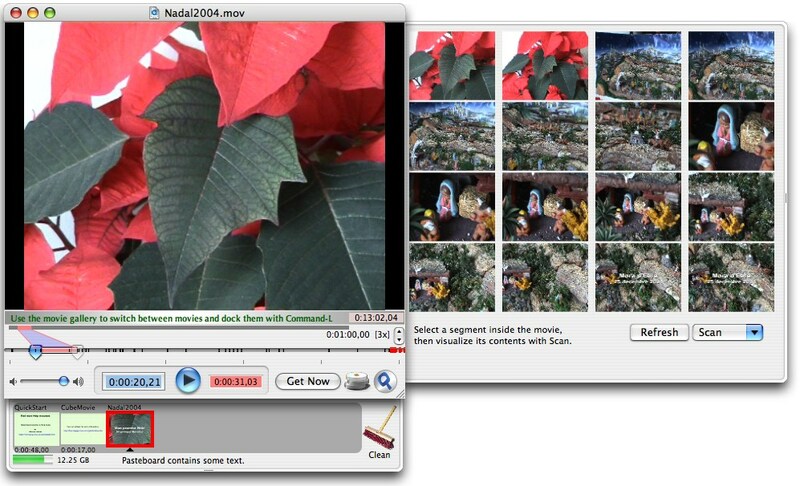 Imports and Exports files from many types according to QuickTime 6 specification. MPEG-2 is supported if QuickTime MPEG-2 Playback Component is installed. Exports to MPEG-1 and MPEG-2 formats. Supports additional codecs like DivX or 3ivx if installed. Basic editing covered by Cut, Copy, Paste, Add, Add Scaled and Trim operations. Frame-accurate editing thanks to adaptable timescale. Document can be saved as reference (not self-contained) for fast back-up. Movie segments from different codecs can be mixed. Support for still image insertion. 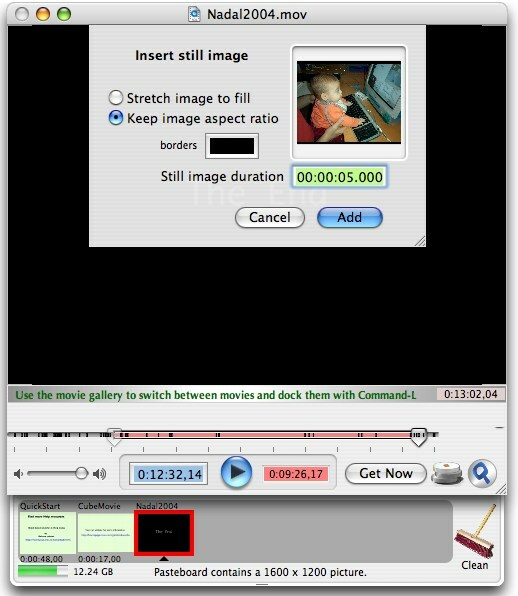 Video tracks with different pixel sizes can be mixed. Intuitive, Sleek and non-obstrusive user interface. Hint bar that displays useful information. Improved opening speed of large files. Fixed app becoming becoming unresponsive when loading long duration MP3 and AAC files.